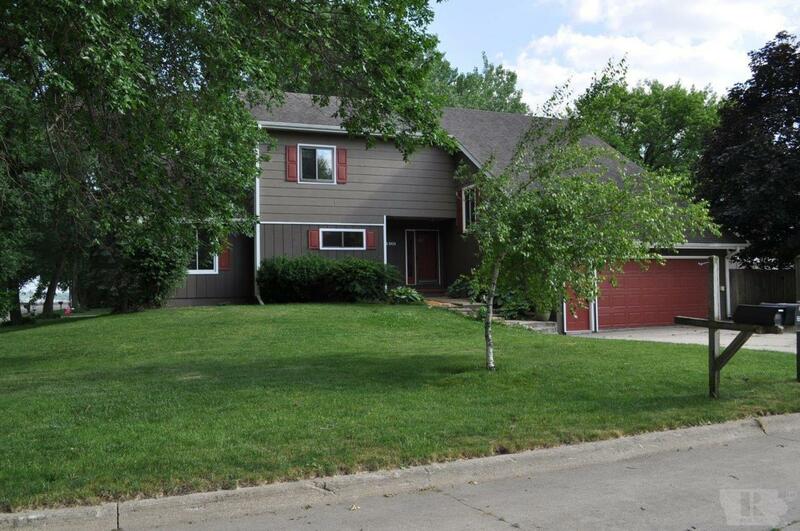 Beautifully remodeled 5 bedroom house with guaranteed lake access! Shared ownership of lakeshore property so you can enjoy the beach/water and you have a place to park your boat. Call your favorite real estate professional today!